G&D Integrated announced that Jeff Cohen has been promoted to Chief Operating Officer of the company. 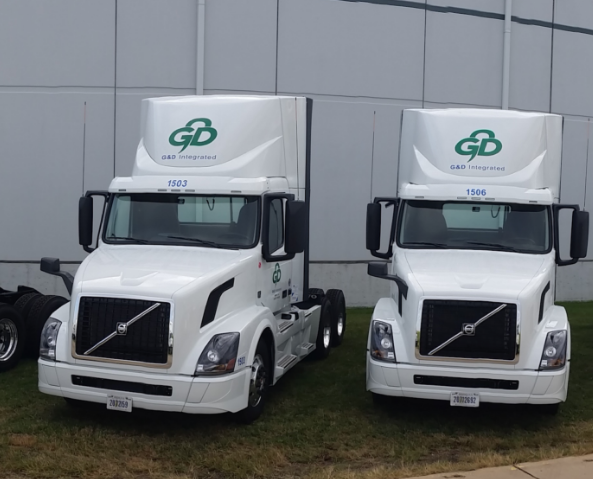 Cohen will report to the President and Chief Executive Officer, Joe O’Neill, and have overall responsibility for G&D Integrated’s three operating divisions of Transportation, Contract Logistics, and Manufacturing as well as the Human Resources, Customer Relations, and Information Technology Departments. Cohen joined G&D Integrated in 2013 as Vice President of the Transportation Division and led in that role for five years prior to becoming the Chief Operating Officer in July of 2018. Prior to joining G&D, he was the Chief Executive Officer with a trucking and freight brokerage company based in the Atlanta area. Cohen also spent 17 years at BearingPoint, Inc. (formerly KPMG Consulting) where he began as a consultant and progressed to roles of increasing responsibility including nine years as a Managing Director/Partner. He holds an MBA from the University of Chicago and a BA in Economics from Swarthmore College.